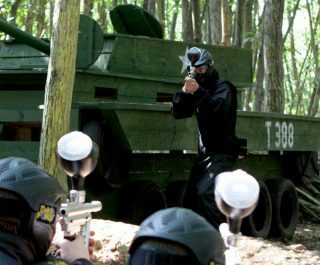 The Manchester paintballing centre is located off Junction 13 of the M60 just west of Manchester central. 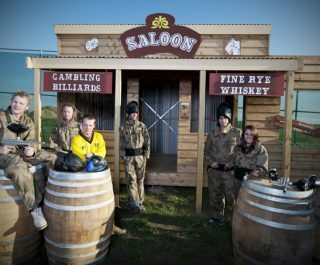 The paintball centre is ideally located for visitors from surrounding local areas such as Lancashire, Flintshire, Preston, Bolton, Rochdale, Worsley, Swinton, Salford and Eccles. 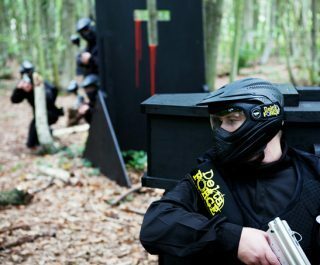 The Manchester Delta Force paintballing centre is home to six of the best paintball game zones in the UK – perfect for you to let your imagination run wild. 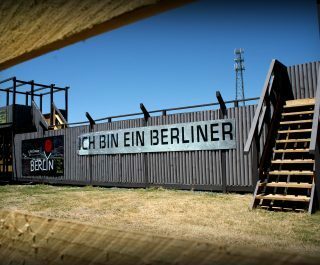 Scale the 100ft long Berlin Wall, find refuge in the hidden sniper spots, capture the gold in our full scale Wild West Gold Rush scenario – complete with authentic saloon swinging doors – and defeat the relentless zombie hordes in the creepy haunted graveyard. 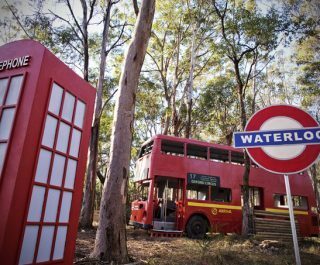 It really is a great centre with some of the biggest paintball game zones in the country. 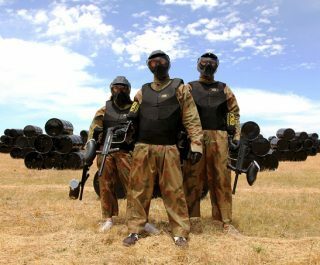 Cheshire, the Manchester Paintball Centre is the most accessible venue to host your event due its proximity to the Trafford Centre – often resulting in visits from premiership football stars – so you can always expect the VIP treatment when you pay us a visit. 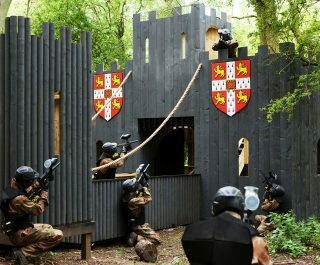 The Manchester Paintball Centre now hosts mini paintball parties for 8-10 year olds.